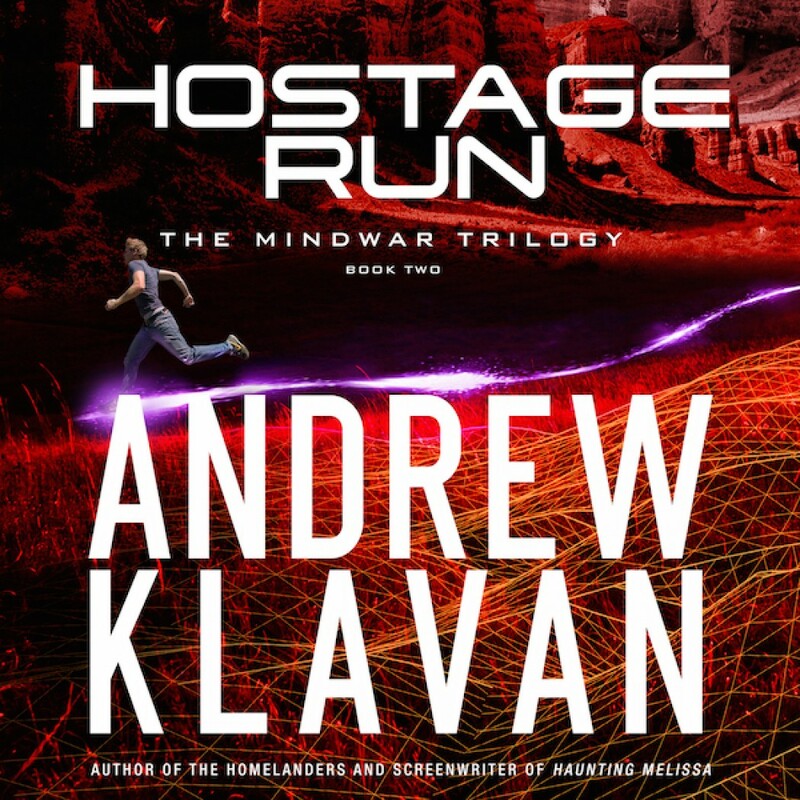 Hostage Run by Andrew Klavan Audiobook Download - Christian audiobooks. Try us free. Rick Dial’s career as a superstar quarterback ended when a car accident left him unable to walk. But his uncanny gaming ability caught the attention of a secret government organization trying to stop a high tech terrorist attack on America. He’s been to the fantastical cyber world called the MindWar Realm . . . and returned to Real Life victorious. Hundreds of miles apart, both will have to test the power of their faith and the strength of their spirits. They’re being forced to a moment of sacrifice . . . one that could cost them everything.